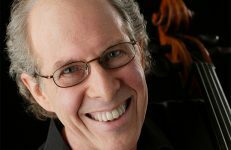 At the end of last month, we lost a central pillar in the long-standing art of the luthier when Carl F. Becker passed away. 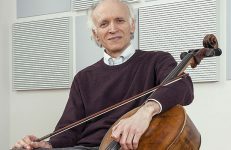 Carl and the Becker family is one of the best examples of not only the Chicago-based luthier tradition but also an American representation of the art. 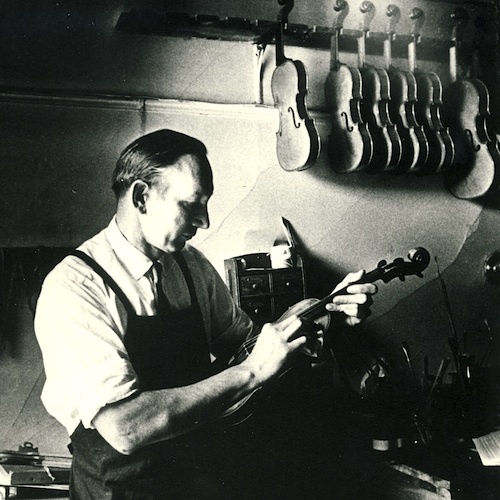 Over the past couple weeks we’ve had some time to reflect on the role of luthiers throughout history in classical music, and in particular the role of Mr. Becker in this history. 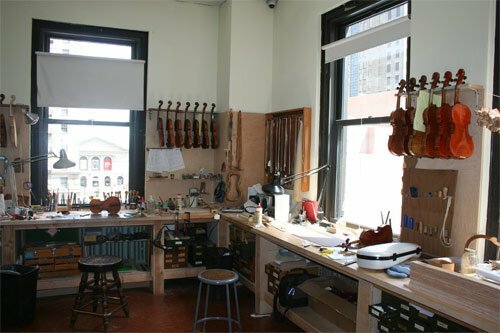 Although the art and science of violin-making has changed over the centuries, some things have stayed very much the same as they ever were. 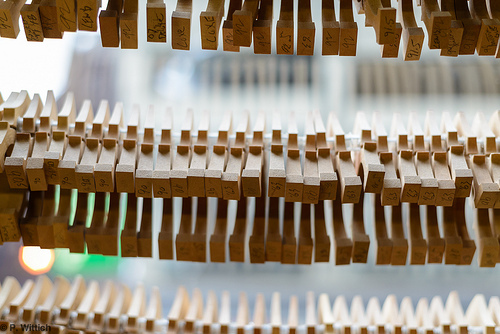 While time, taste, and technical advances have altered some of the shapes and cuts of the instruments themselves, the core of the violin-maker’s art has remained a constant throughout history. 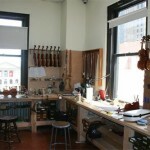 While other fields have been rapidly incorporating futuristic materials and automated assembly lines, modern violin-makers–luthiers–have continued to ply their trade by hand, painstakingly using simple tools and time-honed techniques to create each beautiful instrument. 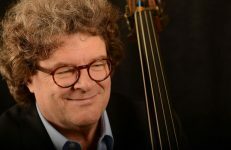 Oftentimes we give the spotlight so much to the performers and composers that it is easy to forget those who provided the instruments that enable us to make music in the first place. Certainly, few would argue that the instrument is more important than the musician… but at the same time few can question that the instrument is an essential half that makes the whole. 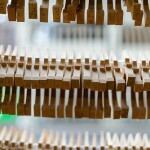 The luthier’s trade is often passed down through families, just as it was in the golden age of instrument-making. 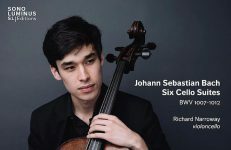 And, it precisely in this fashion of Following his family tradition that Carl Becker worked to perfect his craft… a journey which would lead to become one of the most acclaimed violin makers of his time. 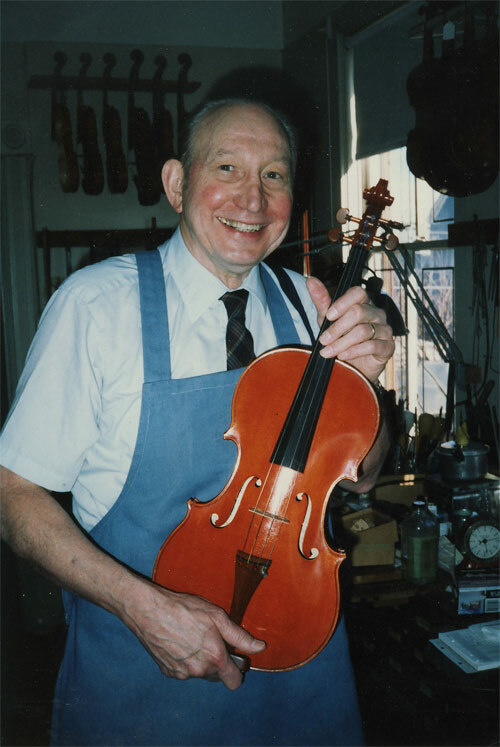 Mr. Becker has long been considered one of the finest luthiers in the nation – regarded by some as one of the most talented of the entire Twentieth Century – sought after for both his work in making and repairing instruments. He took up the family business as an apprentice to his father – also named Carl. The senior Becker, Carl G. Becker, worked with his son at the now-closed William Lewis and Sons shop in Chicago. Carl Becker the younger began work with his father at Lewis and Sons upon his graduation from high school, thus beginning his life’s work at an early age. Both Carls Becker remained at Lewis and Sons until 1968, at which point they left to open their own shop, aptly named Carl Becker and Son Ltd. 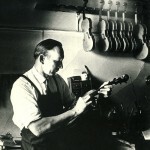 The father and son duo worked together until Carl Becker the elder’s death in 1975, at which point his son took over the shop. In keeping with the tradition, Mr. Becker passed his art down to his own son, Paul. 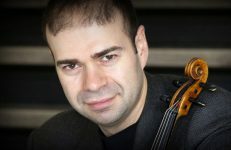 Paul says that his father, who was 93 when he passed away last month, “had this drive to make the perfect instrument. The last instruments he made were absolutely the best he’d ever made.” Paul Becker will continue his father’s legacy at his downtown Chicago shop. Mr. Becker is survived by his son, two daughters, his sister, eight grandchildren, and three great-grandchildren.